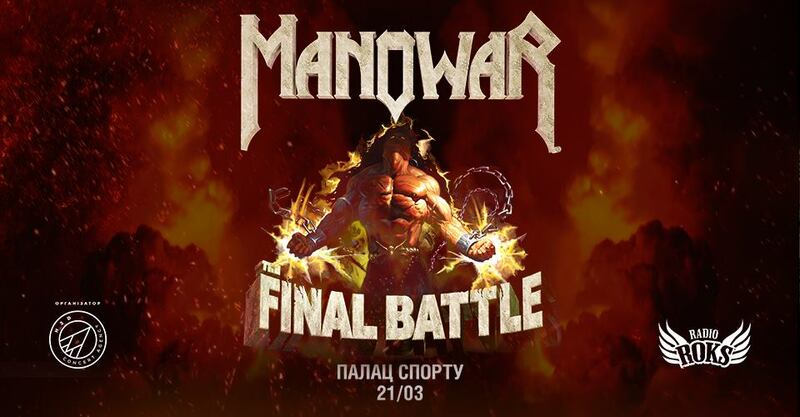 The American cult heavy metallers Manowar will give their first concert in Ukraine in 2019. The performance will take place on March 21 at the Sports Palace in Kyiv as a part of the band's farewell tour. "The connoisseurs of heavy rock music once said about them — this is true metal! They are the most powerful argument against those who still doubt: rock is still alive! 38 years on stage, 11 albums, and hundreds of incredible shows. Live classics of power metal, where power is a literal force. It is no accident that this American group was thrice included in the Guinness Book of World Records for delivering the loudest performance. The piercing vocals of Eric Adams. Violent solos of cult bass player Joey DeMaio. All the iconic hits from the legendary albums — "Into Glory Ride", "Kings of Metal", "Louder than Hell". It will be the main event of spring for all fans of true metal."